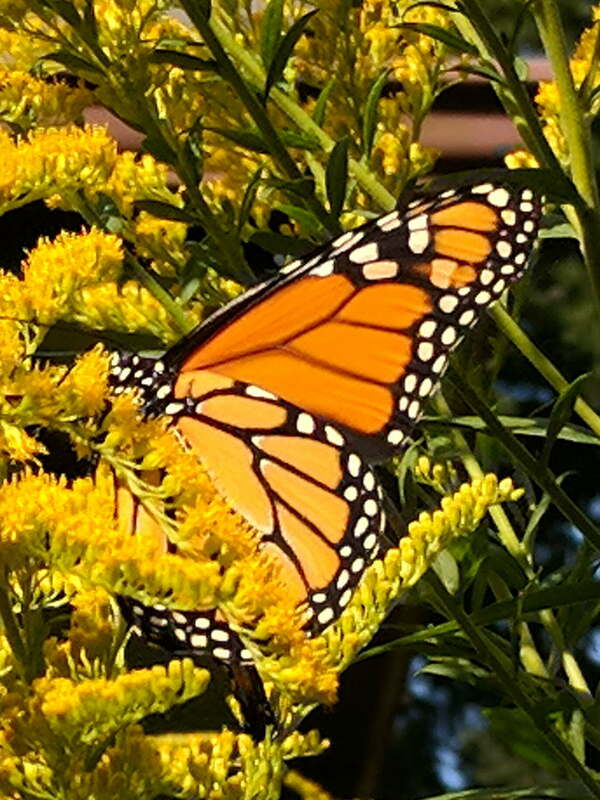 This year, we’ve seen more, if not many, Monarchs in flight. They’re not abundant, but perhaps there’s hope. This entry was posted on 2018-09-01, 07:50 and is filed under Oddities, Science. You can follow any responses to this entry through RSS 2.0. Both comments and pings are currently closed.